The leak from a pipe fitting that costs less than a dollar can easily cause thousands of dollars in water damage, disrupt your household for weeks, and throw renovations way off schedule. 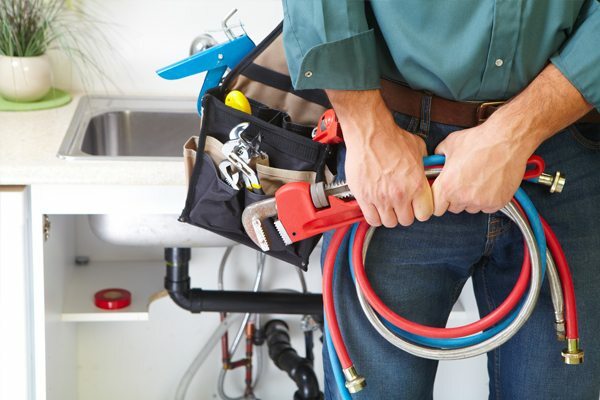 So hiring a licensed Saskatoon plumbing professional is a smart investment. 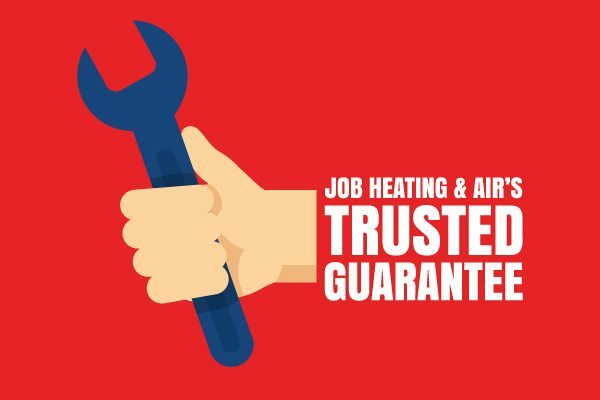 JOB Heating & Air Conditioning is a Trusted Saskatoon plumbing company . We show up on time, deliver on budget and we leave the work area cleaner than when we arrived! 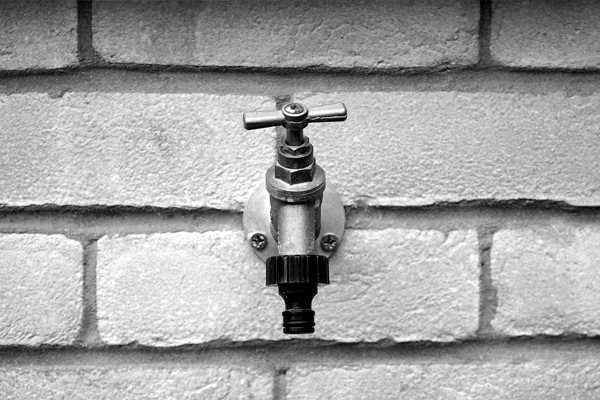 At JOB we take pride in our plumbing services in this city and surrounding area, so nothing means more to us than testimonials from our clients as their preferred plumber in Saskatoon. Any size plumbing repair, maintenance and installation.